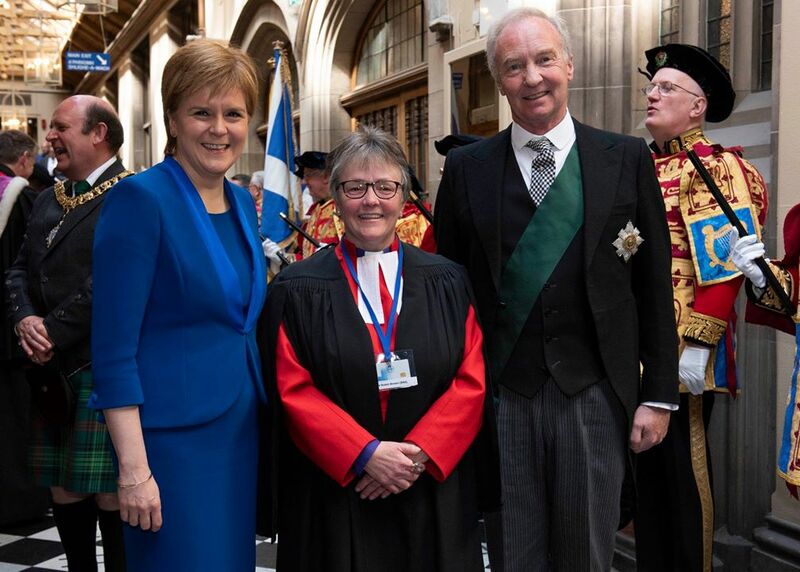 Any member of the Church of Scotland may recommend a candidate for the role. Nominees must be a minister, an elder or a deacon of the Church of Scotland. The committee expects to meet short-listed candidates in September, when they will have a conversation with prospective nominees before making a final choice. “Every year in September, a Committee elected by the General Assembly meets to nominate the person who will be presented as Moderator Designate the following May. Once the nomination has been accepted on the opening day of the Assembly, the person holds office for a year. Completed recommendation forms (PDF or Word) should be sent to Susan Taylor by 17 August 2018. Learn more about the current Moderator and the role of Moderator to the General Assembly.